The Rescue Diver course is an important and crucial step in expanding a diver`s knowledge and experience beyond a purely recreational level. Now you start to think about other divers and not just yourself! The PADI Rescue Diver rating is a vital stepping stone to all PADI leadership training (Divemaster, Assistant Instructor or Open Water Scuba Instructor). Sometimes this 3 day course can be hard work (some instructors joke that if you don’t hate them, they’re not teaching you properly! ), but you’ll find it rewarding and lots of fun. 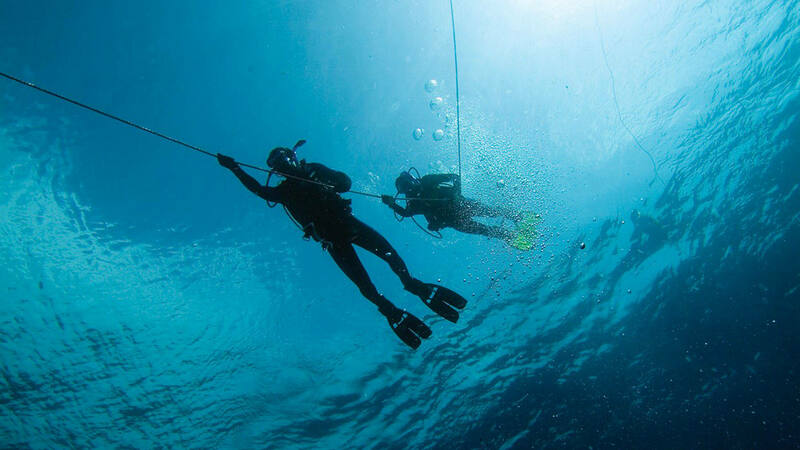 This course will expand your diving knowledge and experience level, and although it’s serious, you’ll find the Rescue Course an enjoyable way to build your confidence. If you do not completed ant First Aid / CPR training in the previous 24 months, the 1 day EFR (Emergency First Response) course is required before starting the Rescue Diver course. 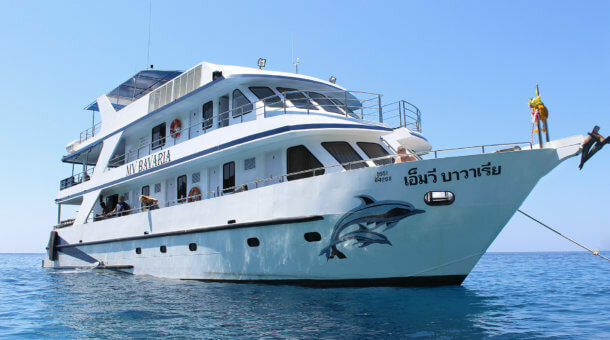 Dive trip includes breakfast, lunch and drinks. *First Aid/CPR training within the last 2 years is required for Rescue Diver certification. If you have previous training or a medical qualification you may not need to take the EFR course. Day 1 : Start 9am, meet at our dive shop. Classroom work – EFR Course. Start with Rescue video. 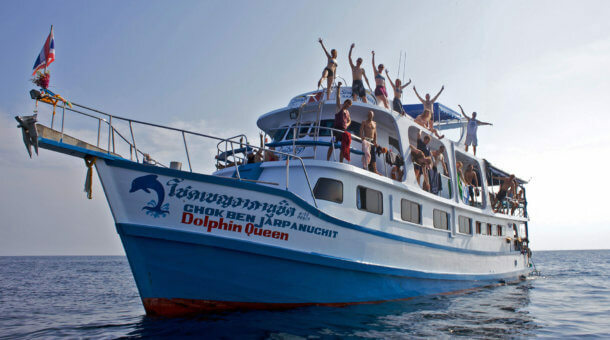 Day 2 : Start 10am, meet at our dive shop. Classroom theory and exam. Lunch. Afternoon at the pool. 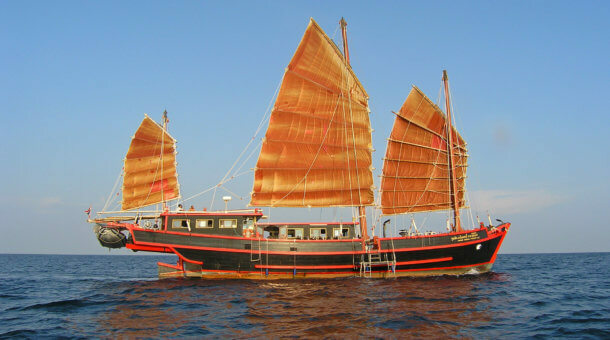 Day 3 : Start 7:45am, pick up from hotel, boat trip to Racha Yai Island, return about 3:30pm. 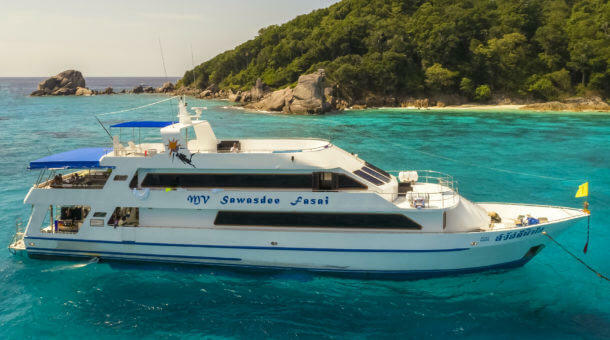 We suggest that you stay close to Sunrise Divers (we are at Karon Beach) when taking your PADI Rescue course. Ideally you should plan to visit our shop any day before your course starts to complete paperwork, get your course manuals and you can try equipment. On Day 1 and 2 please meet at our shop. On day 3 pick up is from your hotel at 7:45am based on hotels in Karon or Kata Beach area. Pick up also possible from Patong. Other areas of Phuket possible with extra pick up fee.